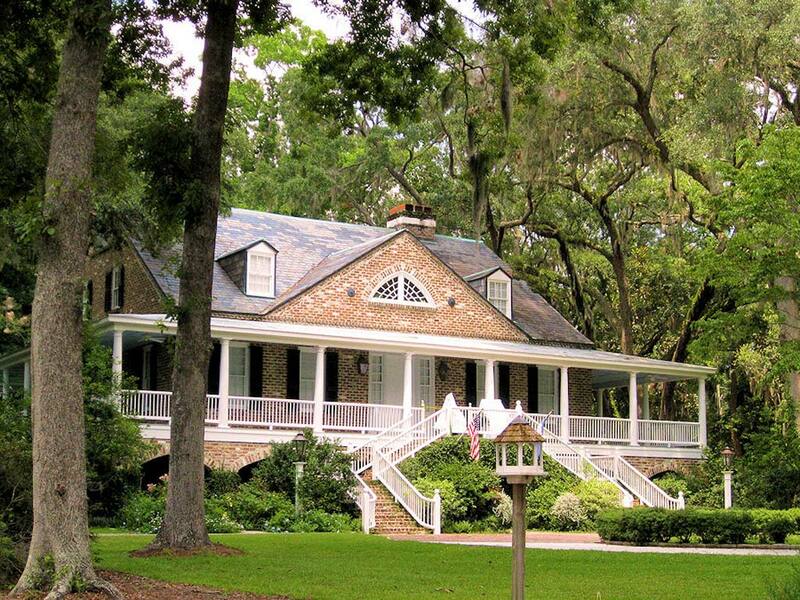 Note: The current house was originally built 1827-1828 at Dean Hall Plantation. It was dismantled and rebuilt at Tommy John Plantation. 1971  E.I. DuPont de Nemours and Company owned the house built in 1827-1828 by William Augustus Carson along with 2,100 acres of Dean Hall Plantation in Berkeley County. Their plan was to raze the house in order to build an industrial complex (1, p. 3). In January, a nomination was submitted to place the house on the National Register. It was hoped that this status would help preserve the house. However, Commodore Charles C. Baggs purchased the house and decided to relocate it to his property. It was dismantled, loaded onto trucks, and delivered to Tommy John Plantation (2, p. 90). 1973  Commander Charles Baggs started to rebuild the house but due to lack of funds, was not able to complete the job. 1982  John and Mary Nash purchased the plantation and completed the restoration. In 1971, the William Augustus Carson house built at Dean Hall Plantation in Berkeley County was dismantled and moved to Tommy John. Restoration began in 1973 but was left uncompleted due to Colonel Charles Baggs' lack of funds. John and Mary Nash purchased the plantation in 1982 and completed the project. 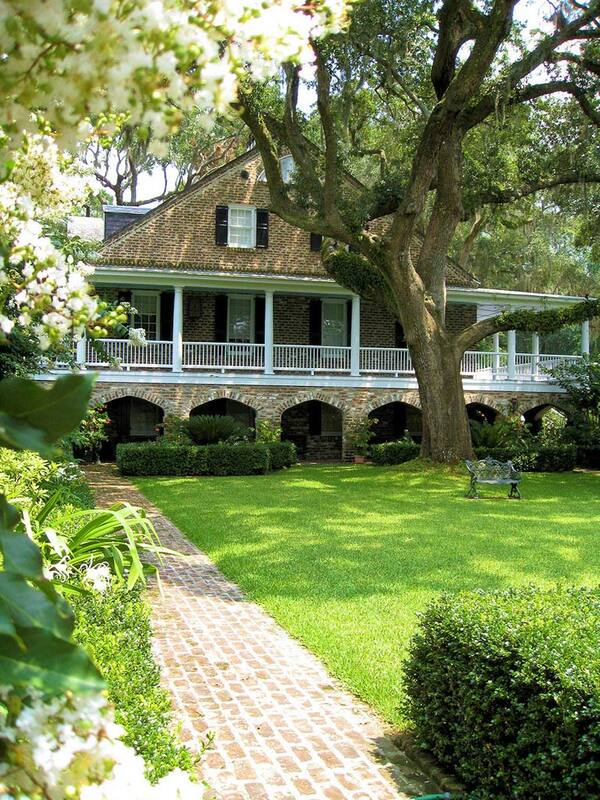 Several outbuildings have been constructed in the original 19th century style to give the plantation a historic feel. Including slave quarters that are used as guest houses, carriage shed used as a garage, a glass house greenhouse, and two pigeonniers.